Defining moments refine our potential and give birth to our purpose. These unexpected twists of events, unforeseen challenges and struggles, and courageous leaps of faith blueprint the improbable life journey of Dr. Ronald J. Peters, Jr.Crossing Farmers Boulevard: A Journey to Oneness in a Polarizing World is a collection of the pivotal moments that shaped the character, tenacity, and emotional intelligence of a boy born during the infancy of hip-hop culture in Queens, New York. It was with his journey across Farmers Boulevard that his race began. There, he was able to see another side of life, to enter a brand new world that would encourage him to spread his wings, sometimes with close to deadly consequences, but always with lessons learned. Dr. Ronald “Pepper” Peters, Jr.
Dr. Ronald Peters Jr. was born in Bricktown, Queens, New York. As a child, he was challenged by dyslexia, attention deficit disorder (ADD), and an environment that was ideal for fight-or-flight reactive behaviors―drug use, violence, and human devaluation. 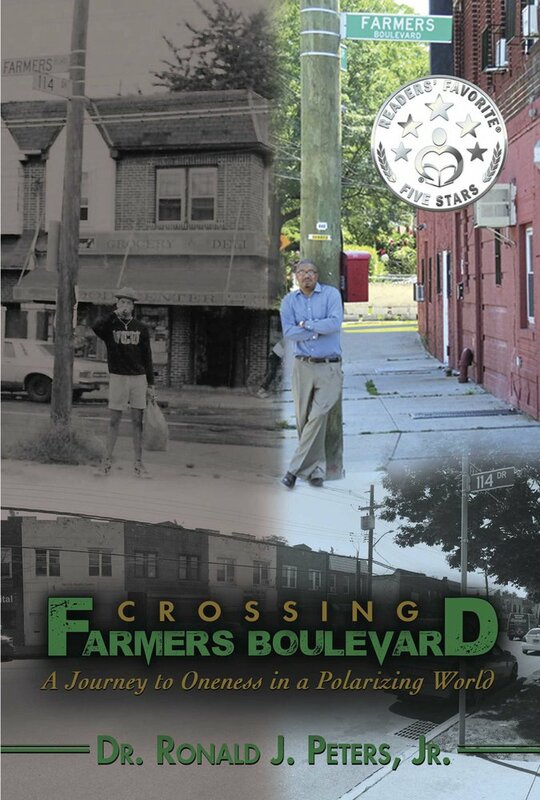 His journey toward overcoming life’s challenges began in the public school system that educated the children of Farmers Boulevard. It was here that he was introduced to the hip-hop culture. Tagging and drawing afforded him a gateway to self-nurture and exercise his God-given thoughts, absent of judgment or devaluation, and afforded him access to understanding the polarity of not only his academic weaknesses but also the innovative gifts that only dyslexia and ADD could afford. Through unexpected twists of events and courageous leaps of faith he became a national recognized professor of behavioral science. Dr. Peters is the survivor of polycystic kidney disease, an ailment that shortened the lives of his father and grandfather. Through advances in medicine and the unconditional and selfless love of God through his life mate, LeCresha Peters, M.D., who donated her kidney to him, Dr. Peters stands today, having broken the potential cycle of three generations of Peters men dying from the same condition. This author is a raconteur. He tells his own story of growing up in a troubled time and place and going out to take the world by storm. The people he meets and the author himself are all treated in an honest, unsparing manner, and his recollection of events is at times poignant, heartbreaking, wryly ironic, and laugh-out-loud funny. But the best part of the story of this mans’ journey is the tone—the author is honest, humble, and always positive in the face of many triumphs and challenges. Reading this biography will show many readers that behind every suit and tie, trophy and diploma, shopping cart and dog, is a story. 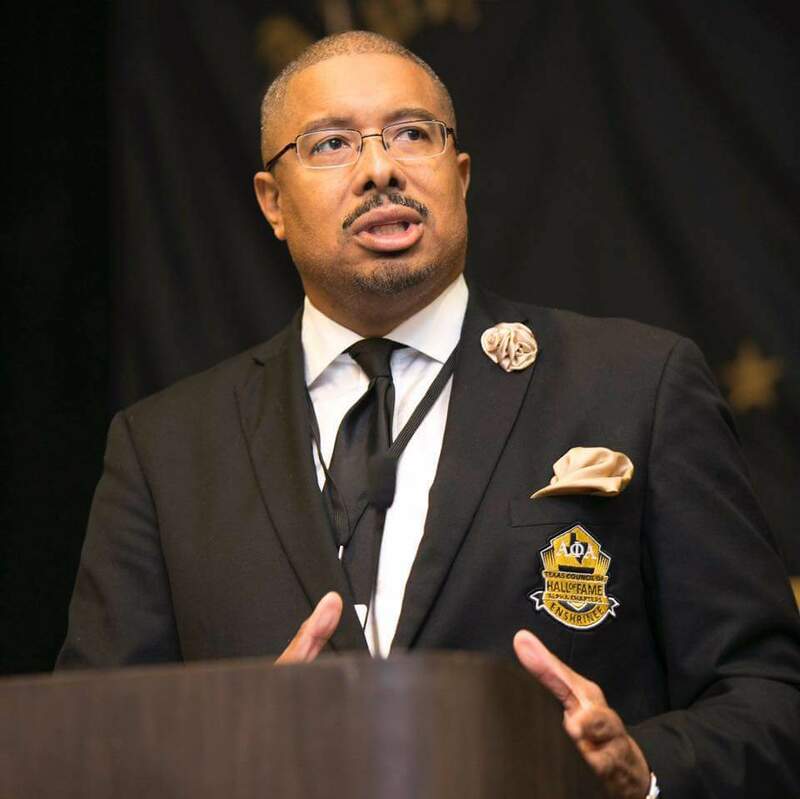 Dr. Ronald J. Peters, Jr. has conveyed to me the importance of pushing through, no matter what, and to look at all things from two sides instead of one. Unafraid to don hip-hop gear in public, he is perhaps the personification of what he aims to teach readers. Read it. You’ll definitely start looking at that boss of yours differently. When I wrote that this book is that inspirational jolt I’ve been looking for back when I was a directionless high school student that is exactly what I meant. For a young person out there living in a neighborhood that’s even slightly dangerous, it can be hard to work toward a better future when there isn’t somebody that’s willing to offer a few wise words or share a true story such as Ronald’s. This book can make things easier. Peters honestly details the lessons he learned on the way to a better life, and while many are unusual, if his imparted wisdom helps others to rise above their “parasitic” situations this book will be a triumph. Designed by 504 Media Solutions | © 2018 Mutualists Publishing, LLC.